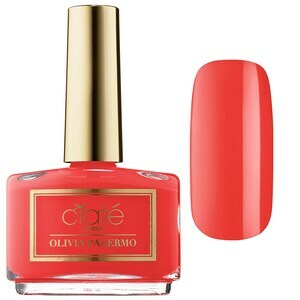 You are here: Home / Nail Care / Nail Polish / Fun Summer Nail Colors! 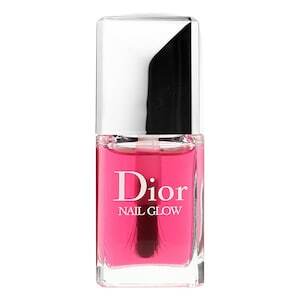 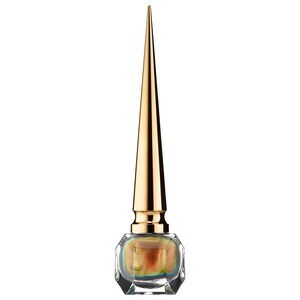 A nail enhancer that gives your natural nails a shiny, healthy glow. 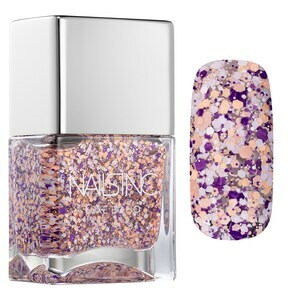 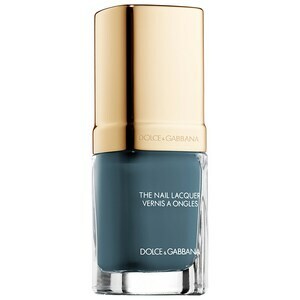 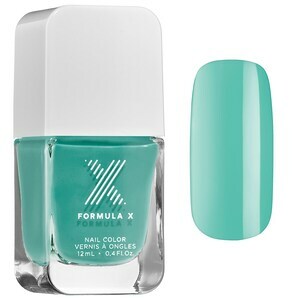 With one universal shade, this unique nail lacquer enhances the color of your natural nails. 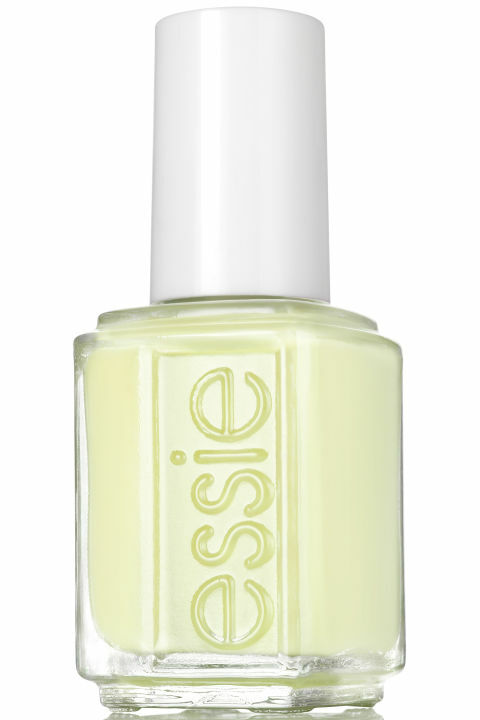 When applied on bare nails, the pinks of the nails become pinker and the whites become whiter for a shining finish and healthy-glow effect.